Who is the next possible successor for M S Dhoni’s spot? There are not many teams in world-cricket which can boast of having 5 world-class wicketkeeper-batsmen in their ranks, namely K L Rahul, Dinesh Karthik, Rishabh Pant, Wriddhiman Saha and M S Dhoni. It’s a happy headache each time for the selectors drawing up the national squad. Nevertheless, MS Dhoni has carved a niche for himself for a decade-and-a-half with both impressive glovework and maverick batsmanship. 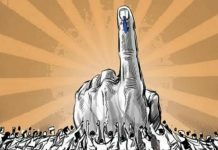 Here we sample the most eligible successors for filling the spot (or atleast try to) of the legendary former captain MS Dhoni when he decides to call it quits. And no, we are not prophesying MS Dhoni’s retirement in anyway. We are pretty sure all of us wished he could play forever. The 21-year old has started his international career (particularly tests) with an expected bang given the left-hander’s impressive credentials. His explosive batting is a refreshing option India has in the middle order. The ICC Emerging Player of the Year 2018 has shown that he has the pedigree for top-flight cricket and is the most suitable player to fill the big boots of stalwart M S Dhoni. Also, his wicket-keeping skills will take some doing to be able to match the tall standards of MS Dhoni. Also, the youngster would do well to not look to fill someone else’s shoes and rather try to express himself on the world stage. The national cricket team of India needs not successors but individuals who enjoy what they do without the fear of failure.And Pant has taken the bull called international cricket by its horns! The 20-year old from Patna represents the new wave of batsmanship from the next generation of Indian cricketers. The advent of T20 cricket has made gameplay a lot more compact and transformed the longest format of the sport as well. Ishan likes to be in a hurry while he bats and gives a good account of himself when behind the stumps as well. 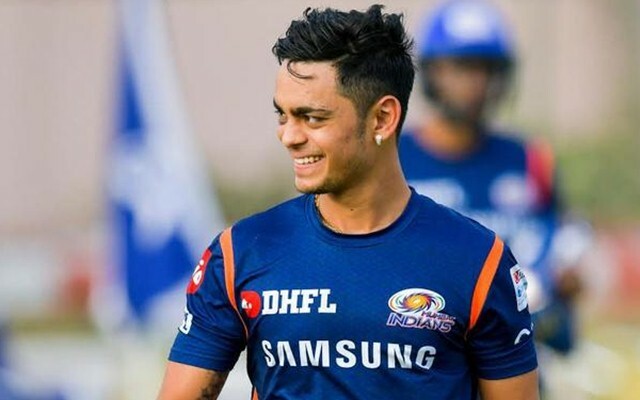 India definitely has caught him young and he could well be a possible successor to the MS Dhoni spot in the Indian team. Ishan will only get better with more matchtime and this bodes well for the national cricket team of India. The former U-19 World Cup skipper has had a good IPL 2018 and whipped up frenzy with a blistering 48-ball-124 playing for Road Safety XI with Shikhar Dhawan giving him company. 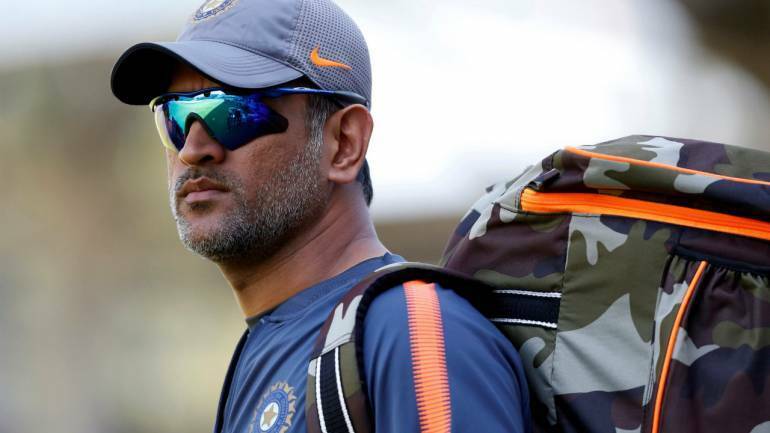 The rigours of first-class cricket and IPL will do him a world of good in the quest to become the nation’s best bet for MS Dhoni’s spot in the national team. The selectors would be expecting big scores from him across all formats. 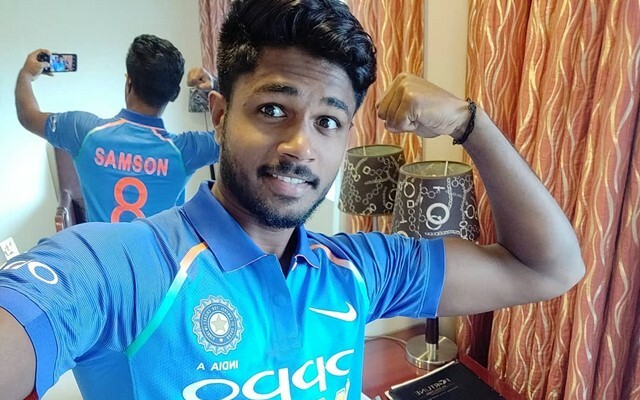 Its year 2019 and everyone is asking what Sanju Samson’s been upto! This 24-year old form Kerala was touted as the next big thing for Indian cricket a couple of years back. His form tapered off after the initial burst of brilliance. The incredibly talented right-hander is known for his crisp strokeplay. True to his potential, his stirring performance inIPL 2018 has put him back in the reckoning for a spot in the national cricket team of India. Yet, a lot of work needs to be done by Samson for getting a foot in the door. There are able contenders for the spot of MS Dhoni come the legend’s retirement from the ODI& T20 format. With441 runs in IPL 2018, Sanju Samson ended as the highest run-scorer for Rajasthan Royals. This is indeed a revival of sorts for the Vizhinjam-born lad. His innings of 92 off 45 balls was replete with caution and aggression and showed an intelligent cricketing mind at work. For someone tipped as one of Indian cricket’s biggest finds in the last few years, Samson hasn’t done justice to the truckloads of talent that he possesses. Averages of 44.70 in First-Class cricket, 32.3 in List A so far are hardly a measure of what the youngster can do. 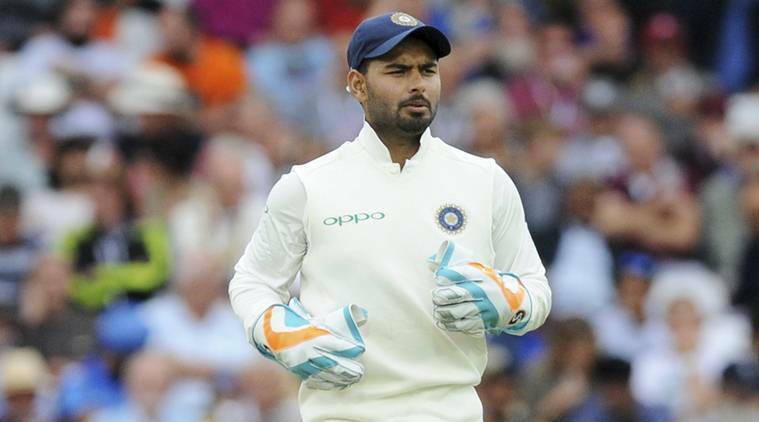 The notable few other wicketkeepers who have shown promise are Harvik Desai (Saurashtra),Ankush Bains (Himachal Pradesh) and Srikar Bharat(Andhra Pradesh). Indian cricket is in good hands with a steady stream of wicketkeepers waiting in the wings. And amidst all the chatter about MS Dhoni’s possible successor, Ravi Shastri had this to say in an interview to Michael Vaughan on January 18, 2019 published in the Daily Telegraph. Life Of A Bachelor Without Maggi!